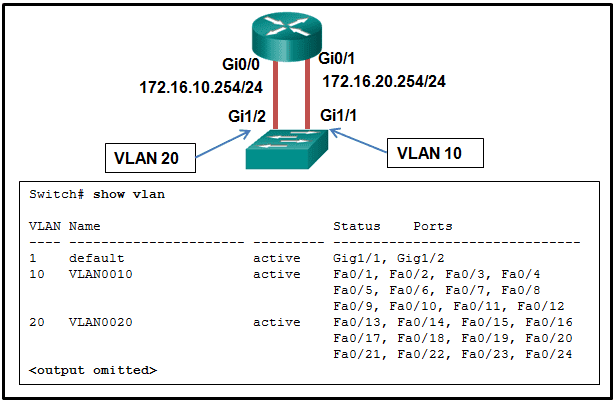 This switch can create, modify, and delete all VLANs within the Cisco domain. 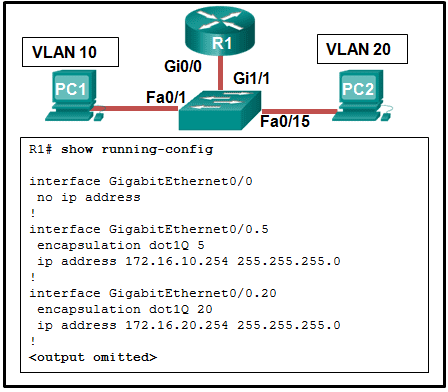 Gi1/1 and Gi1/2 are not assigned to their respective VLANs. 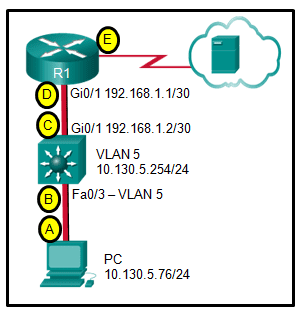 Each VLAN must have a different network number. 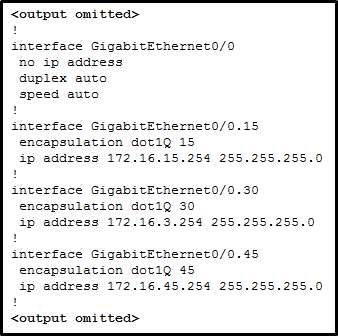 In a Cisco switch, the extended range VLAN information is stored in the ………. file.